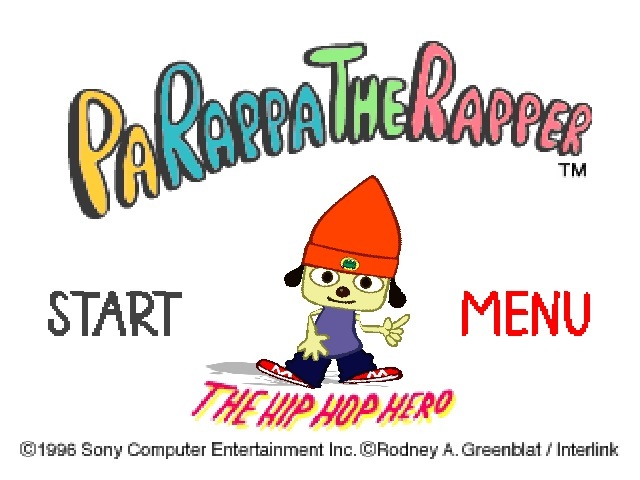 I don’t know about most people, but back in the day I was terrible at Parappa, and while time has made me mildly better at the game I can’t say that it is really something that I can ace on the first try–or even the 12th. After bringing up the main thread of old games we talk for awhile about anime and some of our favorite shows that are coming back, namely Futurama and how awesome John Benjamen has a Van is. We bring up my new iPhone and why Stark thinks that I am becoming one of the many faceless mobs, and why Dungeon Siege probably isn’t helping that cause that much. Also I discuss the lengths that a Disgaea hole can last for, while we have why everything about Star Wars: Force Unleashed 2 isn’t what you really want in a game. So, for those of you that listen on the site–or for those that just want to inform us more– I feel like pointing out that we would love you guys commenting on how you think that we are doing with the show now that it is back in full swing. I would also like to point out that you can like us on Facebook and follow us (mainly me being drunk and saying terrible things) on twitter.